It’s common to see people wearing mouth guards in Shelby during all kinds of sports, such as football, basketball, and boxing, but did you know that lots of folks wear mouth guards at night for their dental health? People who grind their teeth (bruxism) and people with sleep apnea can get relief from their symptoms simply by wearing a specially-designed mouth guard at night. Dr. Marissa Miller has helped tons of Shelby residents improve the quality of their life with night guards and we at Discovery Dental invite you to come visit us today to find out more. Bruxism, or teeth grinding, is a very common condition. Everyone grinds their teeth at some point, but some Shelby folks do it so much (especially at night) that it causes severe damage to their teeth, headaches, jaw aches, TMJ (temporomandibular joint disorder) issues and more. The problem is that most bruxism sufferers don’t know that they are actually clenching and grinding their teeth. The best treatment for bruxism is wearing a night guard to protect your teeth from the most harmful grinding and clenching, which happens during sleep. The bruxism guards we offer at Discovery Dental are custom-fitted to your mouth and extremely effective at protecting your teeth from damage and getting rid of bruxism symptoms. Night guards are also a great way to get relief from sleep apnea. Shelby adults who frequently snore, wake up with a very sore or dry throat, feel fatigued during the day, and have to urinate many times during the night may be suffering from this disorder. Sleep apnea interferes with air flow, causing you to stop breathing as many as 400 times per night, and can have potentially life-threatening side-effects. In addition to CPAP machines, night guards are recognized by the FDA as an effective treatment method for sleep apnea. By slightly shifting your bite, sleep apnea night guards allow for increased airflow and normal breathing. If you have been diagnosed with sleep apnea, Dr. Marissa Miller will fit you with a custom-molded night guard to help you get your restful sleep back. We care about making sure that everyone in Shelby enjoys quality sleep and can show it with a beautiful smile. 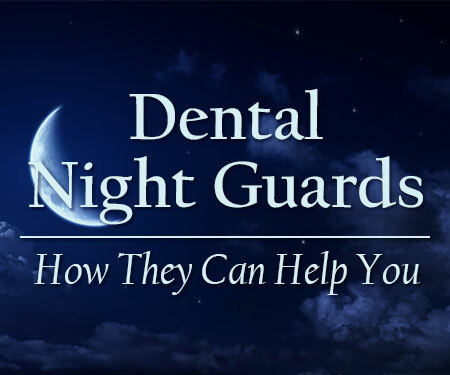 For more information on night guards or to schedule a consultation, call Discovery Dental today!